Industry 4.0 – an amalgamation of information technology and manufacturing technologies - is bringing together robots, data and connected devices for creating a productive environment. 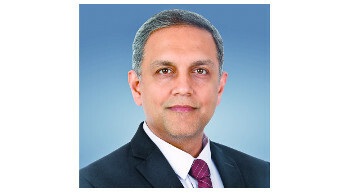 The year 2018 will be an exciting year for the auto industry as it focuses on three important pillars: sustainability, safety and modernisation, says Suresh KV. Shamsher Dewan in this report provides insights into the proposed BS-VI emission norms and its likely impact on technology along with vehicle pricing going forward. The report also summarises the change in technology that petrol & diesel vehicles have seen across various emission standards along with pros & cons of available technologies. 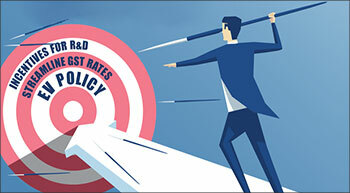 Budget 2018-19: A Missed opportunity? The budget aims to drive consumption by giving push to infrastructure & MSMEs sector and developments in rural areas. While the automotive industry will benefit from these measures, the budget could have done more, says Rakesh Rao. The event is an opportunity for the industry and visitors to co-create, co-exist and celebrate. The 14th Auto Expo, the biggest extravaganza and much-awaited event of the automotive industry in India, kick-starts in the second week of February 2018. The show will display an exclusive collection of components and technology from over 1,200 participants. This year, the auto components industry is gearing up for the 14th edition of India’s biggest automobile component exhibition show. 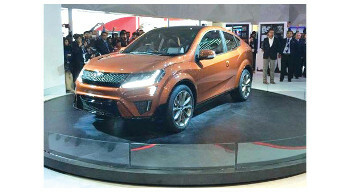 The Auto Expo-Components Show will be held between February 8 to February 11, 2018 at Pragati Maidan, New Delhi. Sugato Sen, Deputy Director General, SIAM, discusses with us the behind the scenes of the Auto Expo Show 2018. With more than 15 years of working with SIAM, Sen is in charge of the activities related to Trade Fairs which includes the Auto Expo. 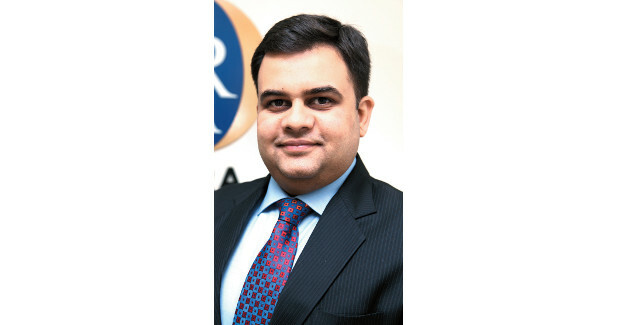 Sandeep Sinha, Chief Operating Officer of Cummins India Area Business Organization, has been responsible for all the business operations of Cummins in India, since January 2015. 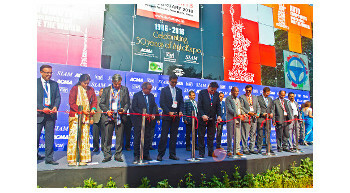 Cummins India, a power leader, is a group of complementary business units that design, manufacture,etc. 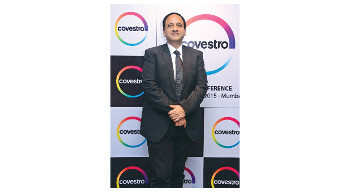 …says Ajay Durrani, Managing Director, Covestro India, who sees immense opportunity for high-tech polymers in the current ICE (internal combustion engine) driven, as well as, the future mobility space.At the show Covestro will showcase innovations in high-tech materials and adavanced technologies, which will make future transportation sustainable.